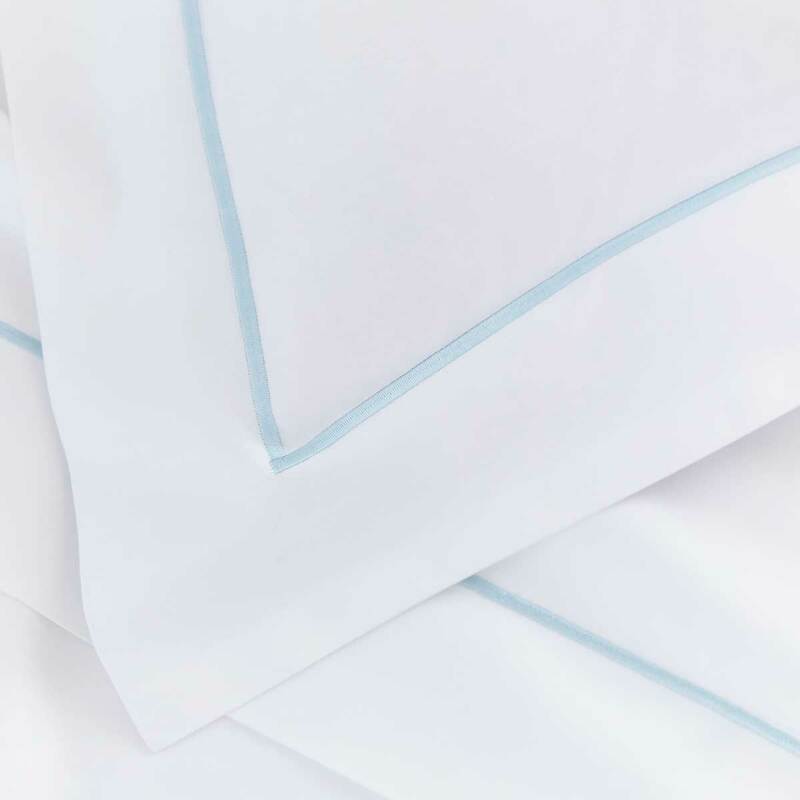 Includes duvet cover and a pair of oxford pillowcases (Super king set includes super king pillowcases). 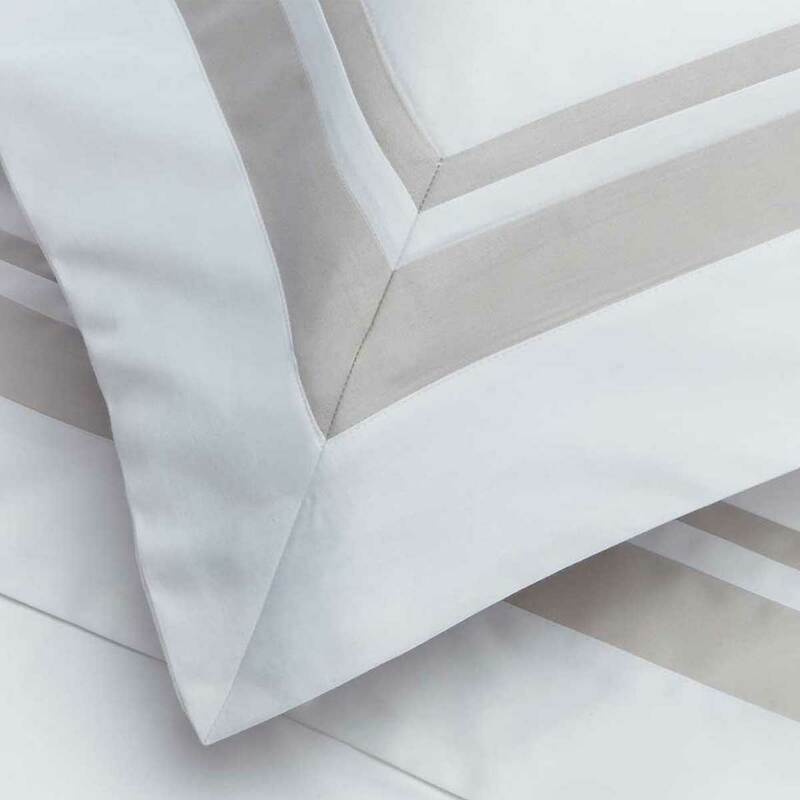 A great night’s sleep starts with quality bedding. 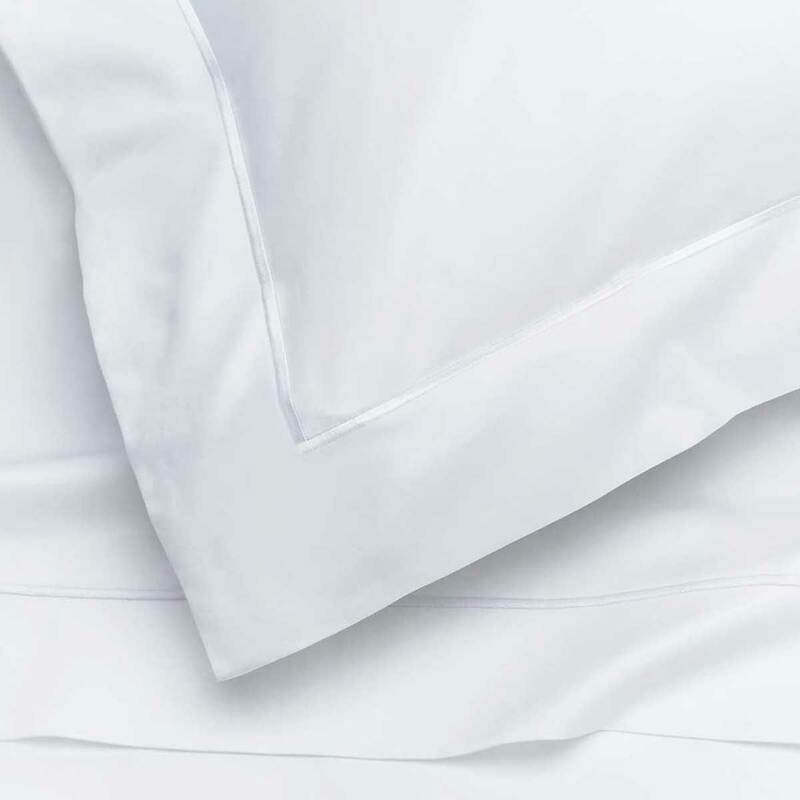 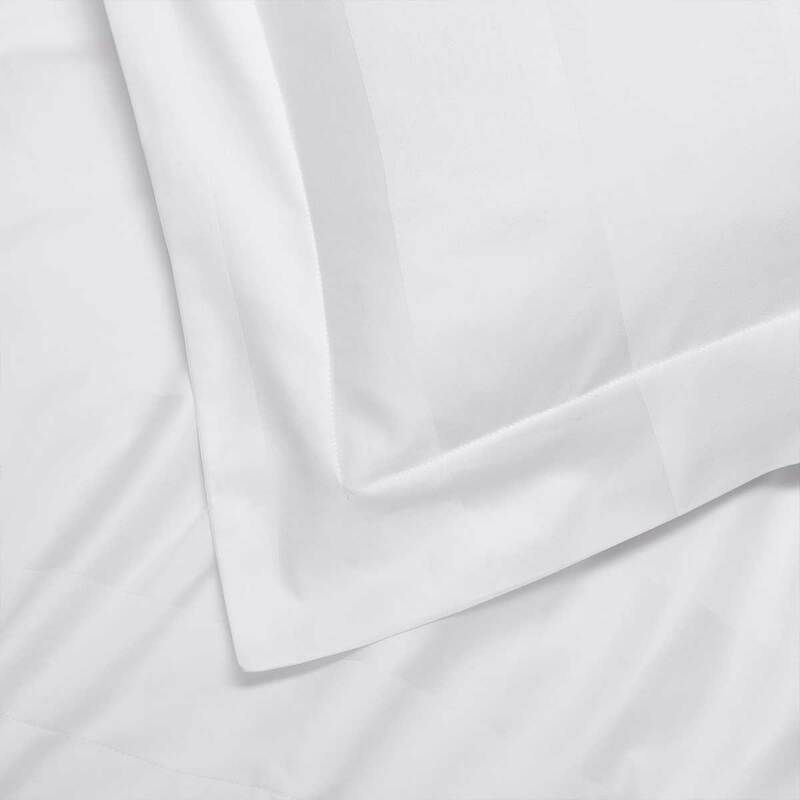 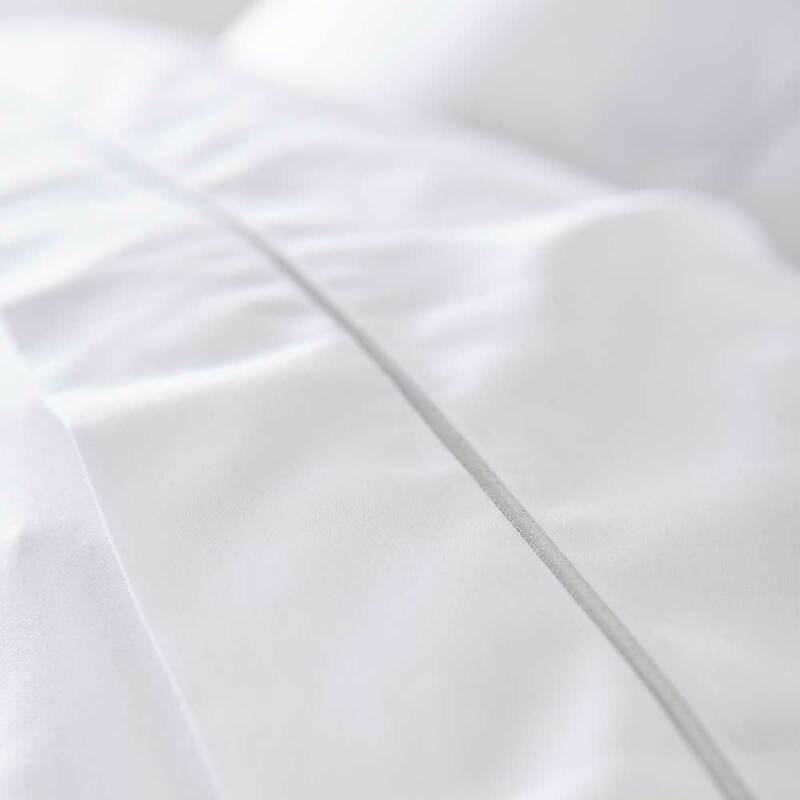 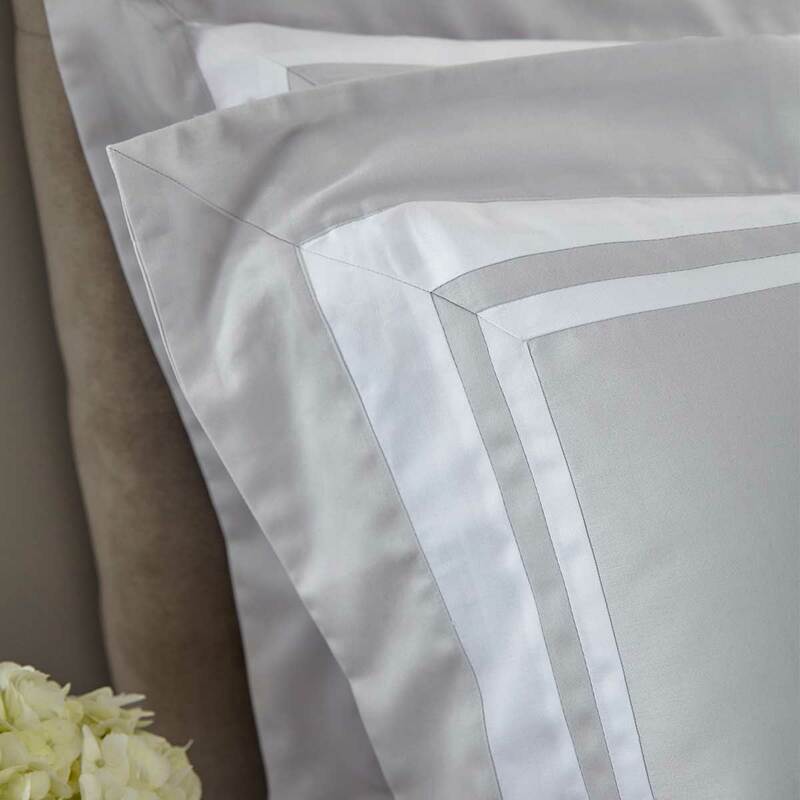 Treat yourself (or your guests) to luxury 5-star white bedding and enjoy a better night’s sleep for less. 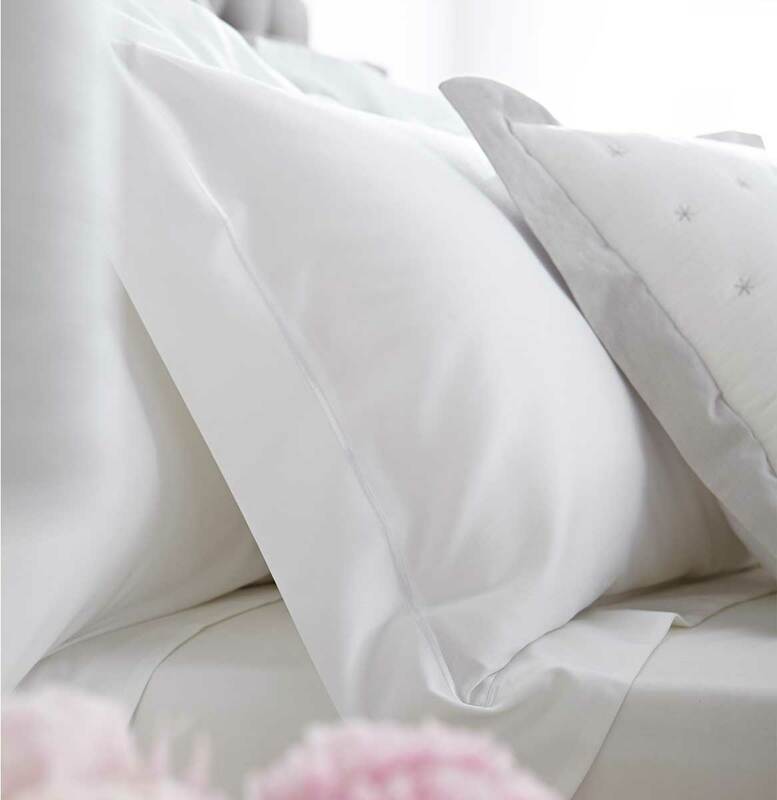 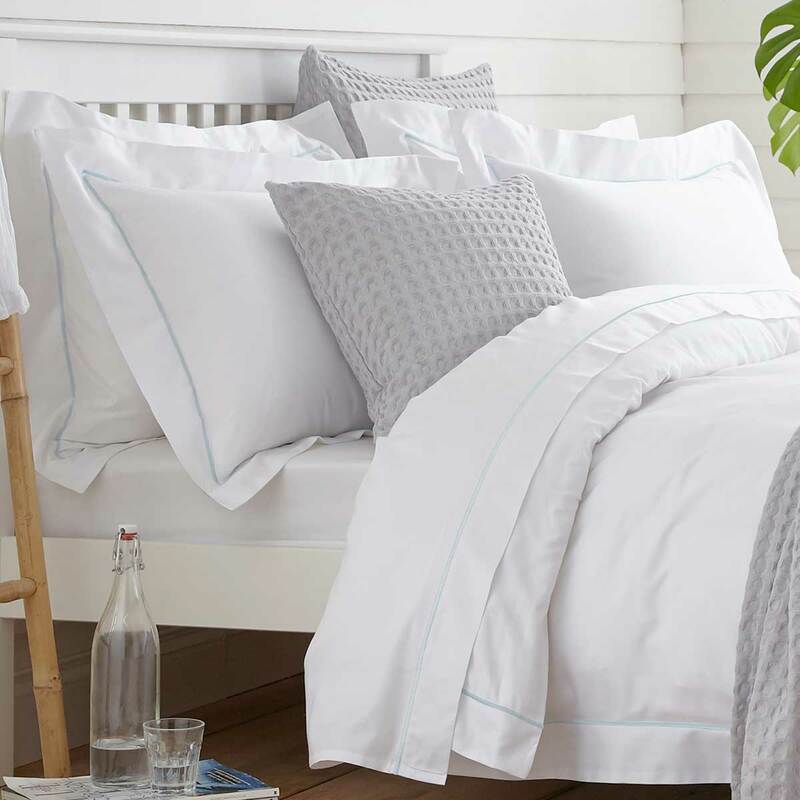 Try sumptuously soft 100% superior cotton bedding or opt for quality linen bedding sets for cosy nights. 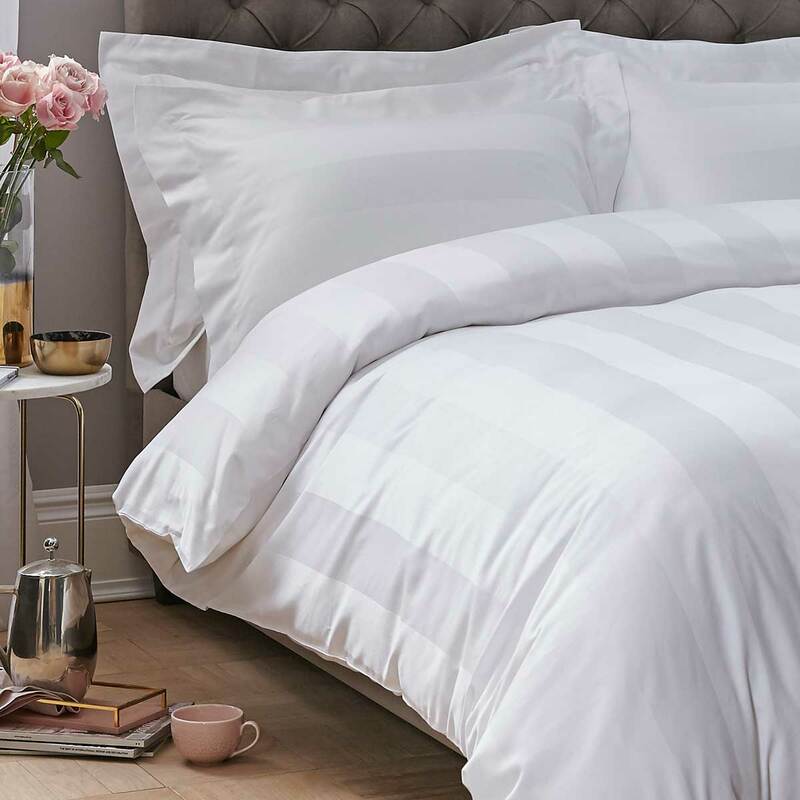 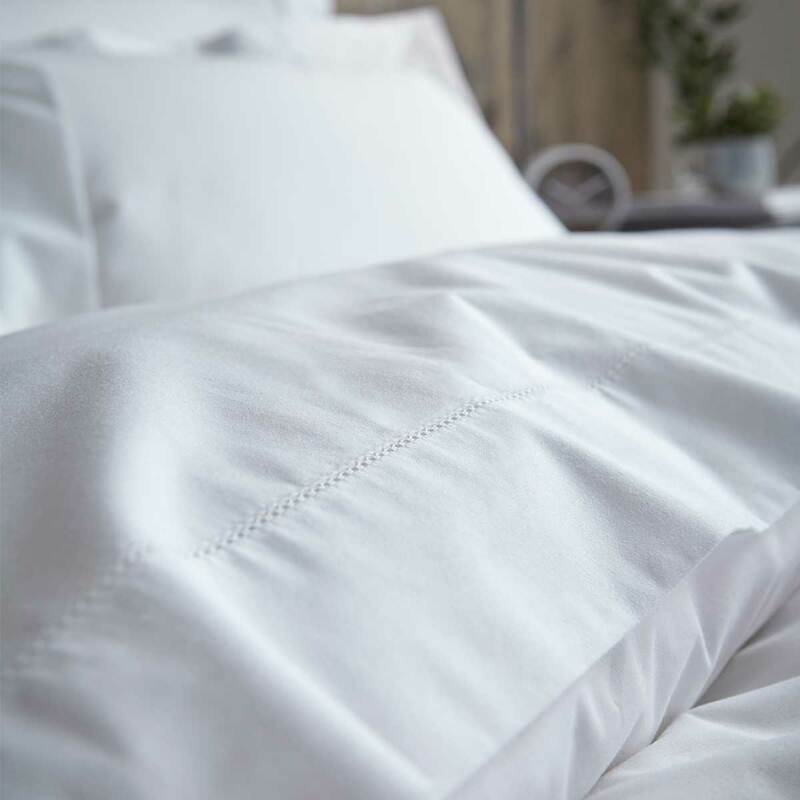 With a collection of traditional and modern white duvet set designs in a range of sizes from Single and Double to King and Super King Size bedding sets, you are sure to find the perfect fit for your bedroom. 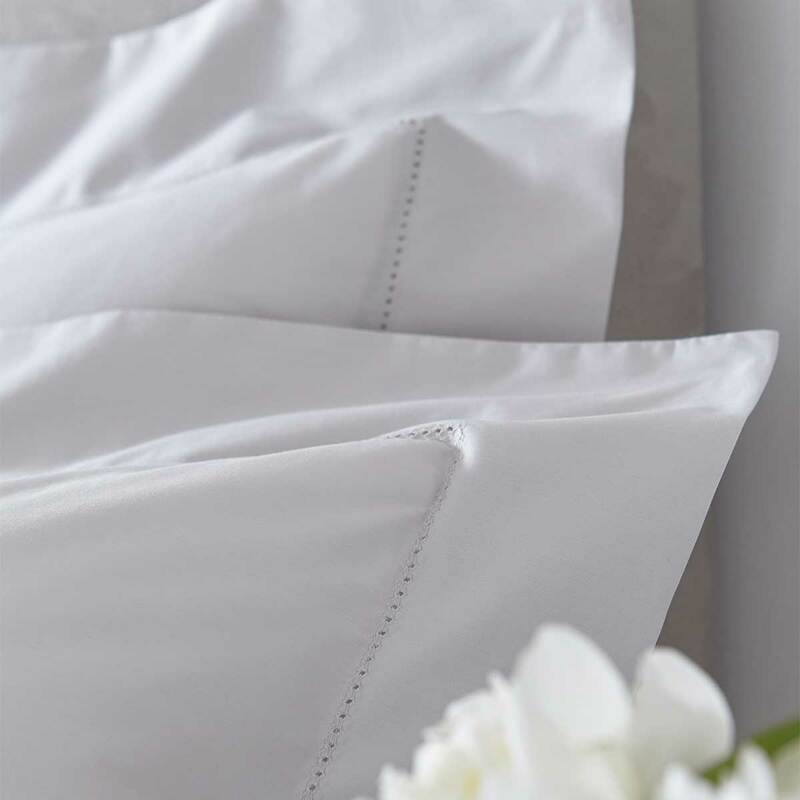 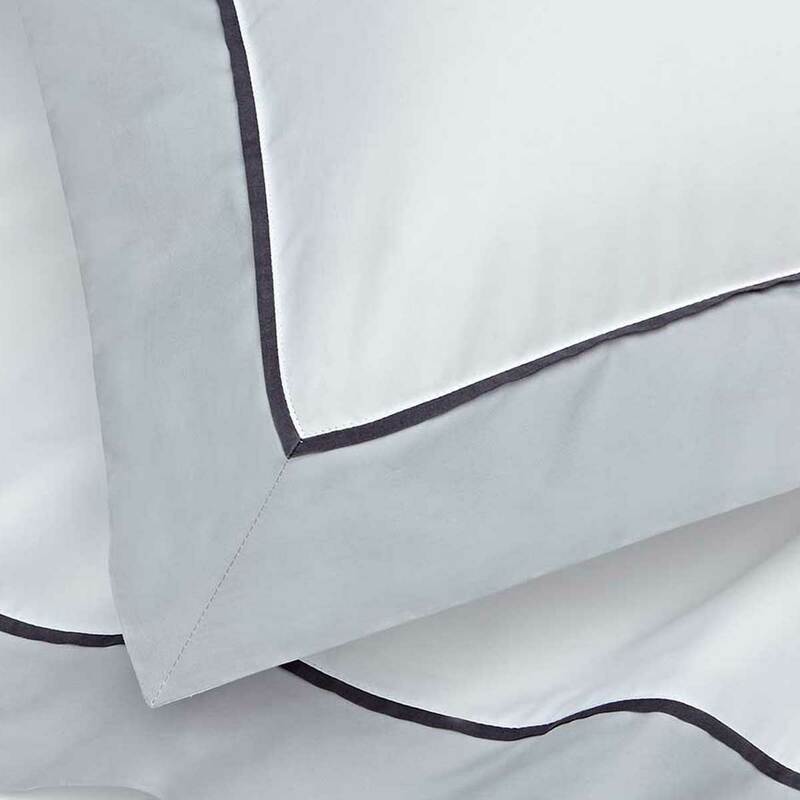 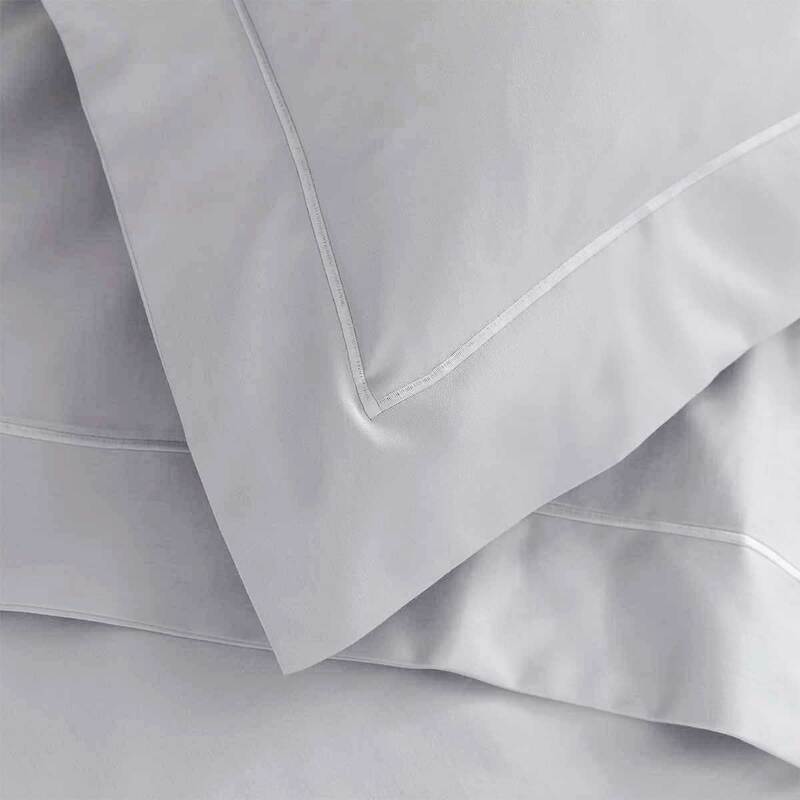 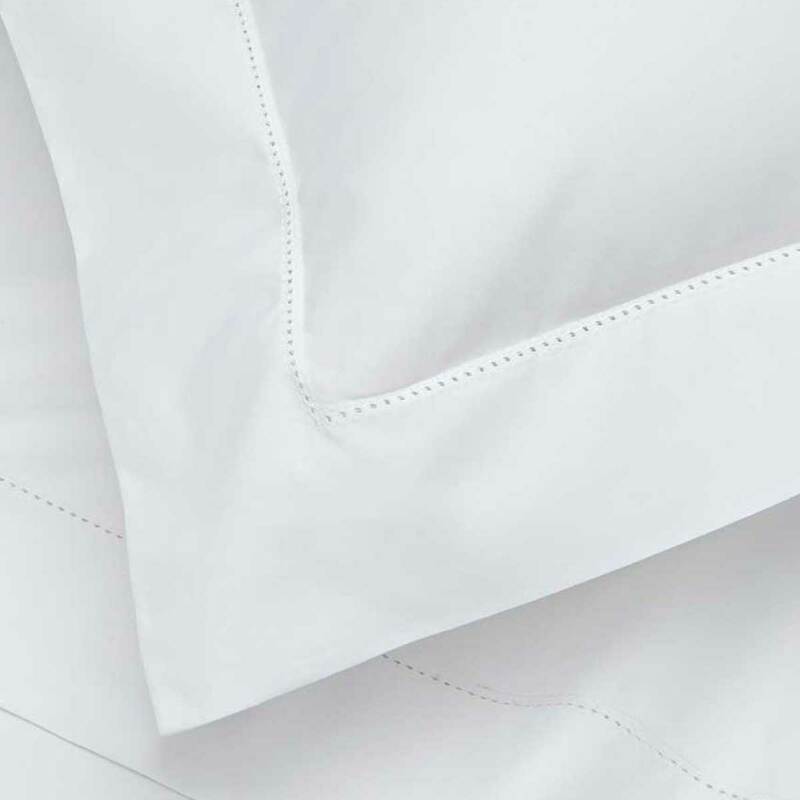 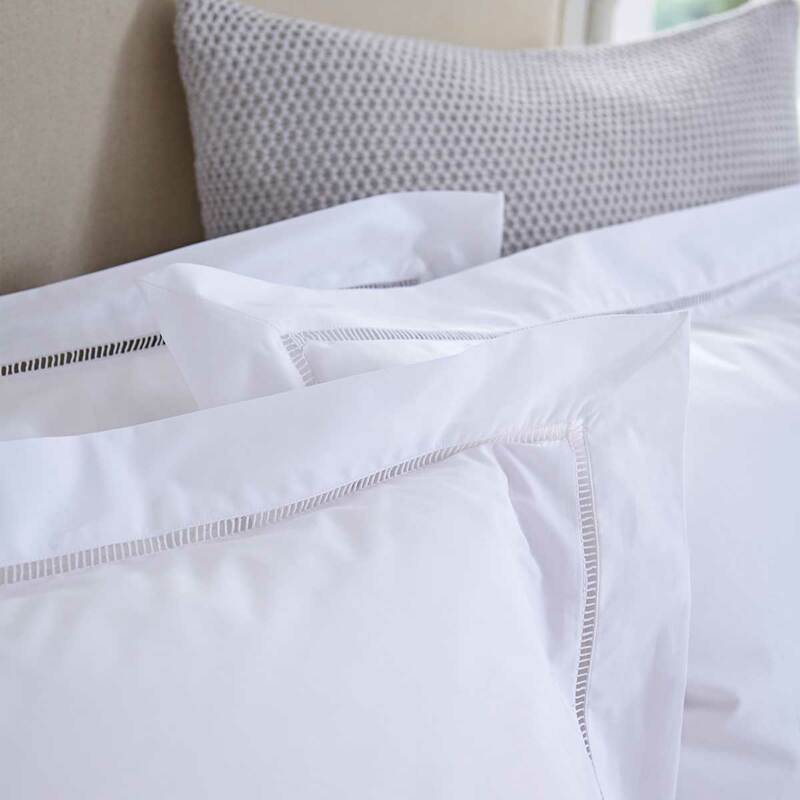 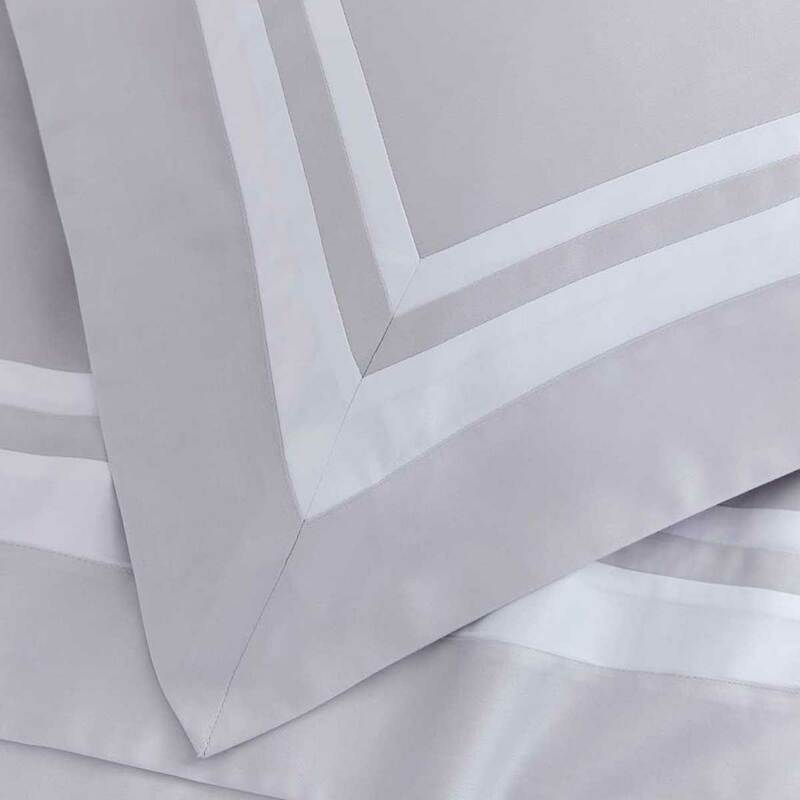 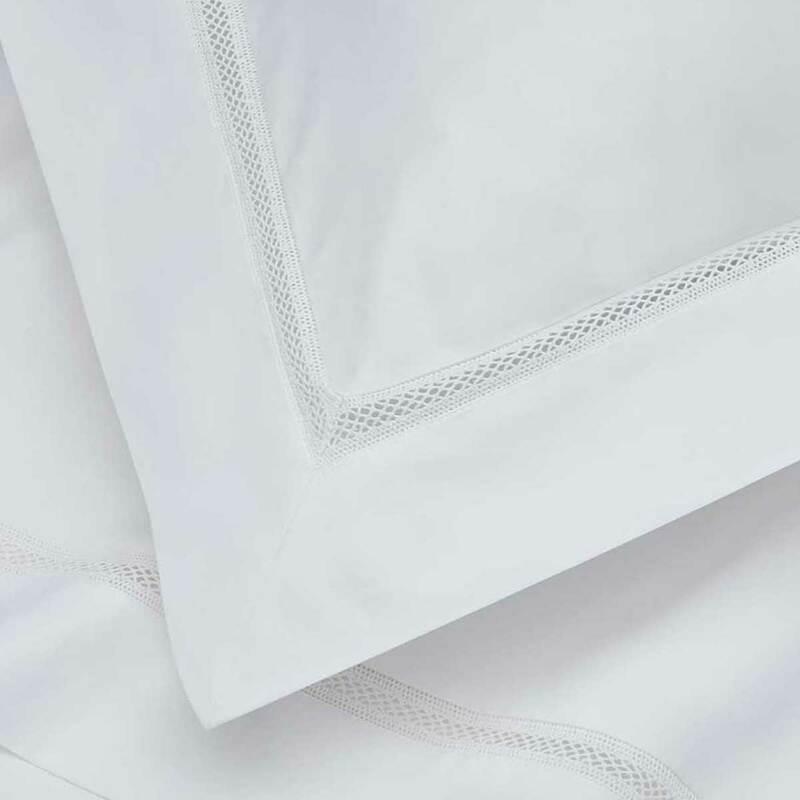 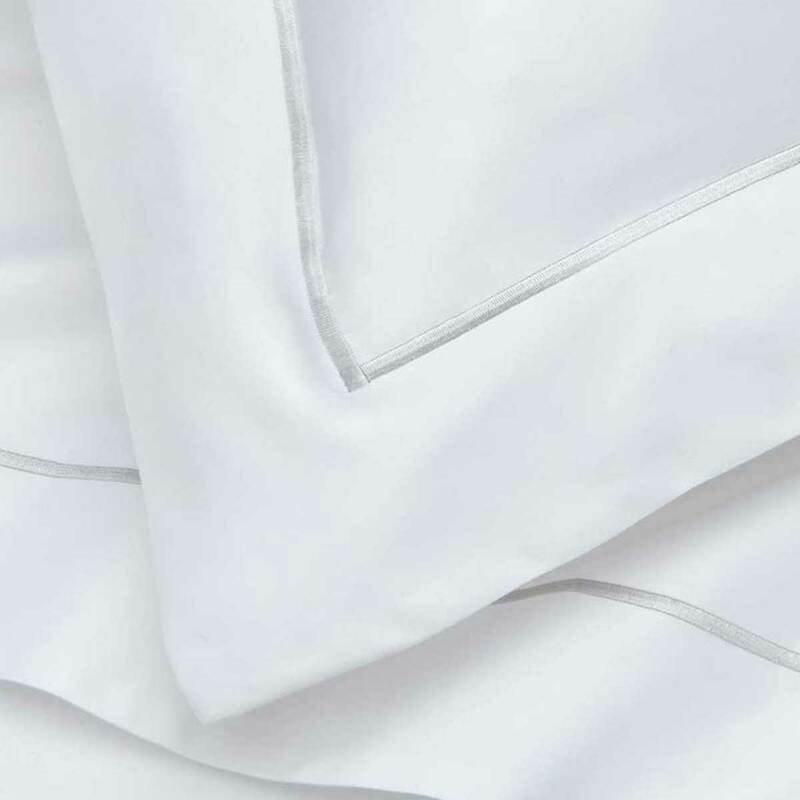 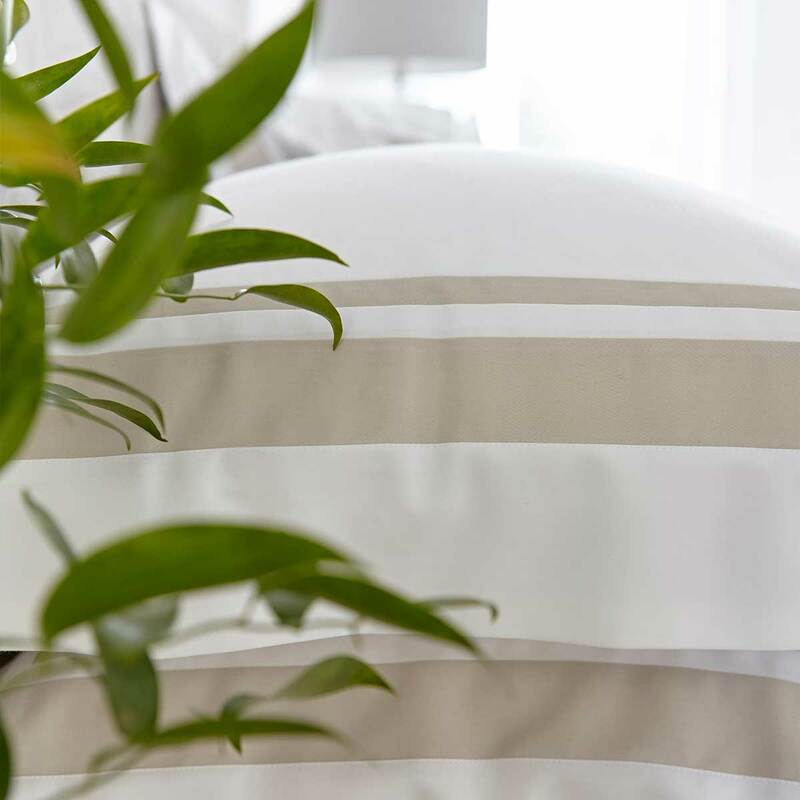 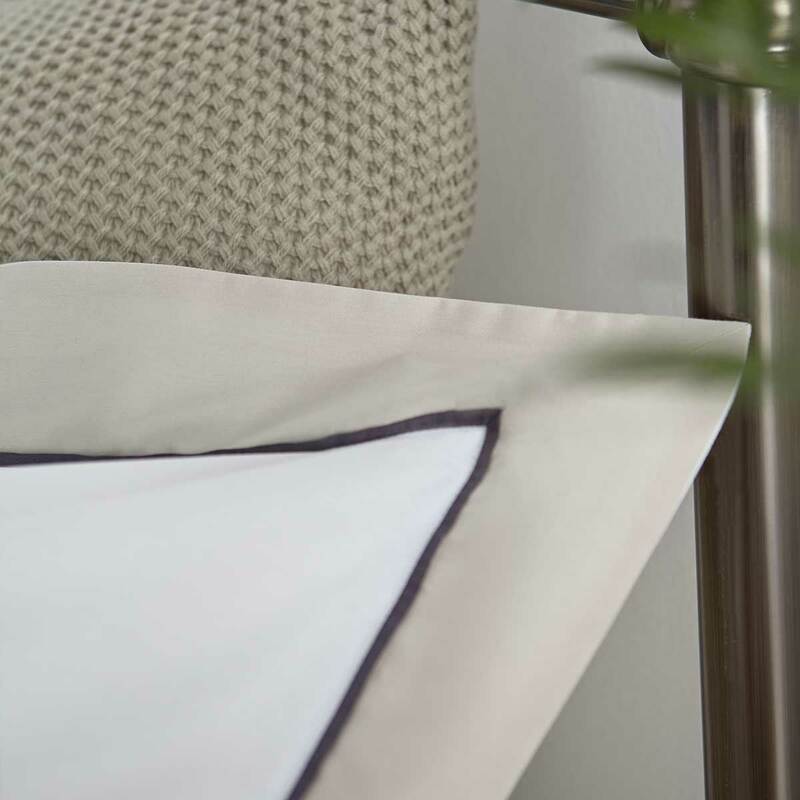 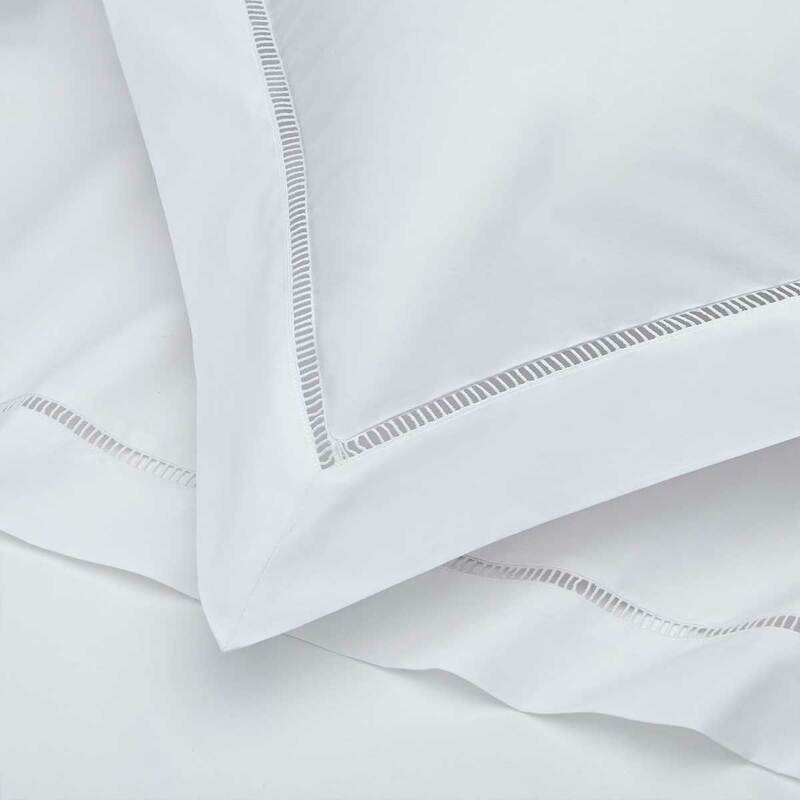 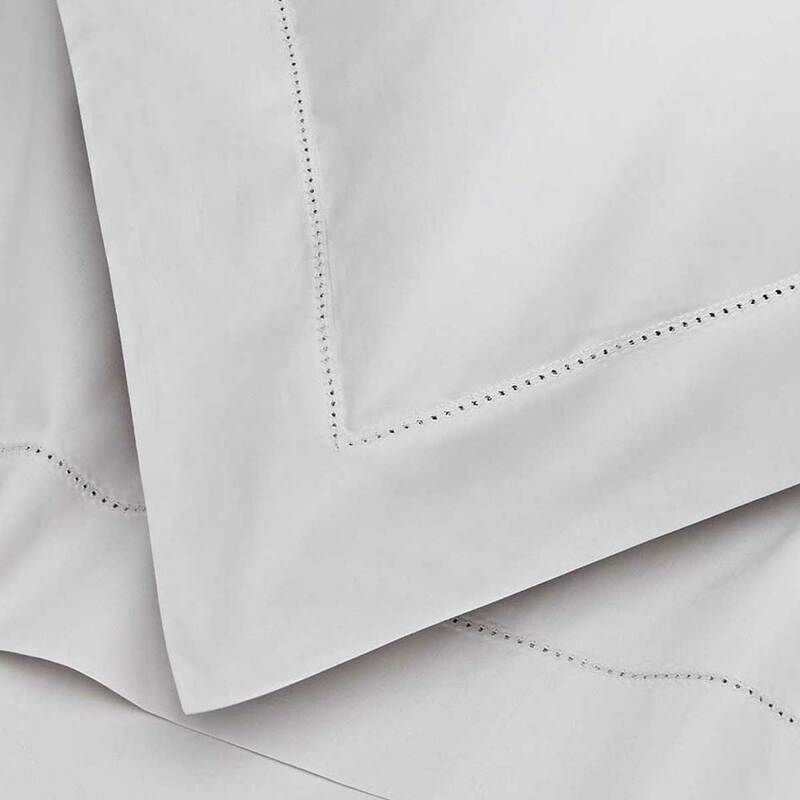 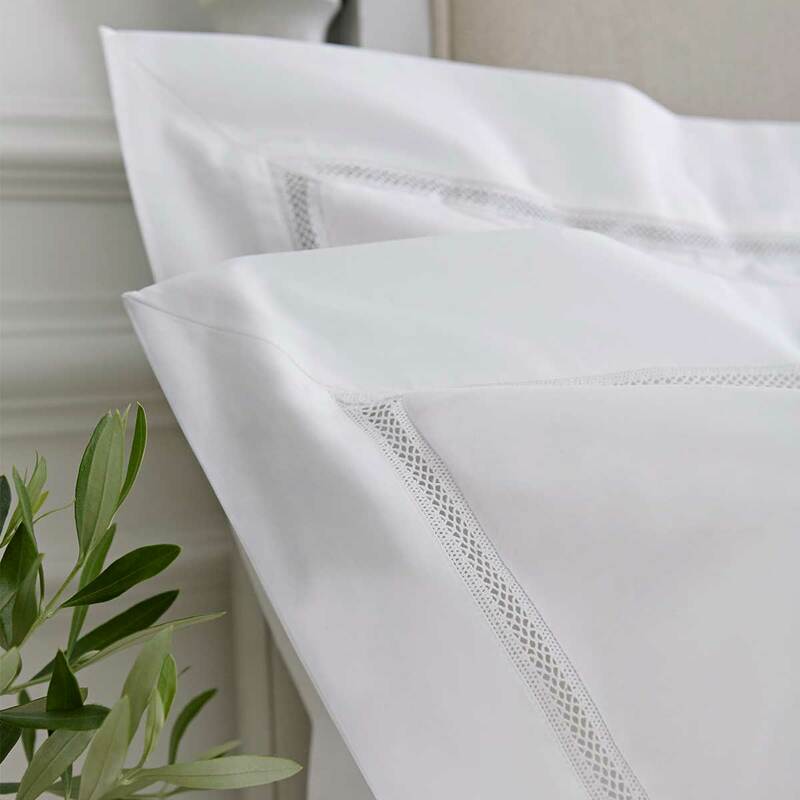 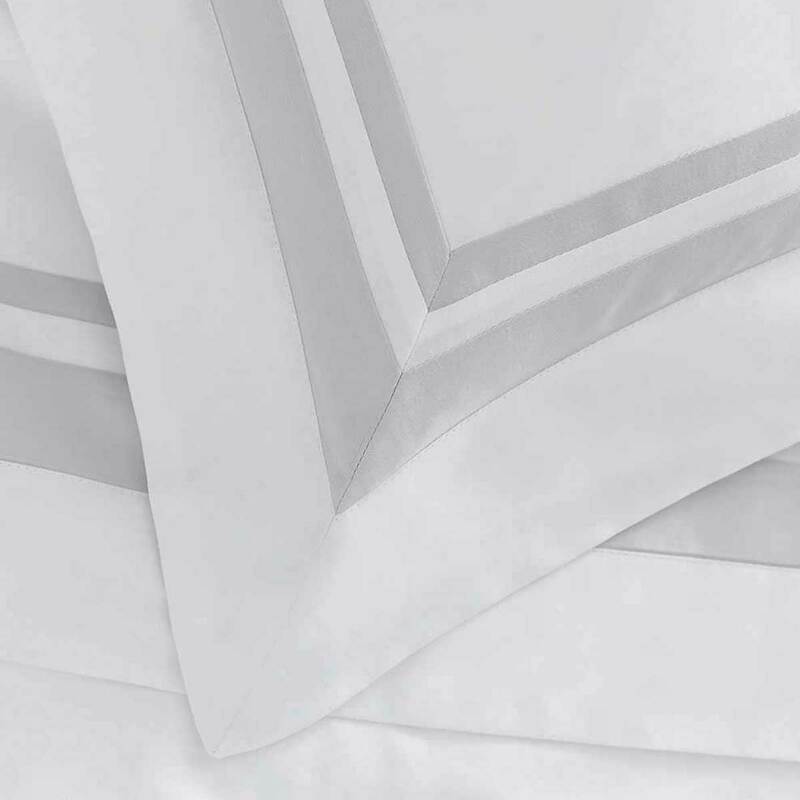 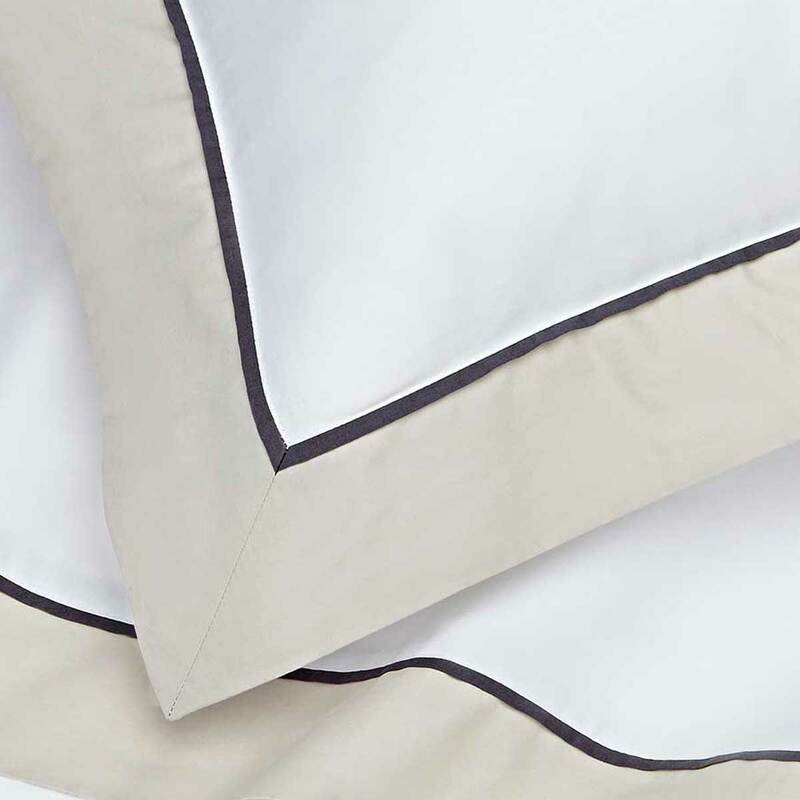 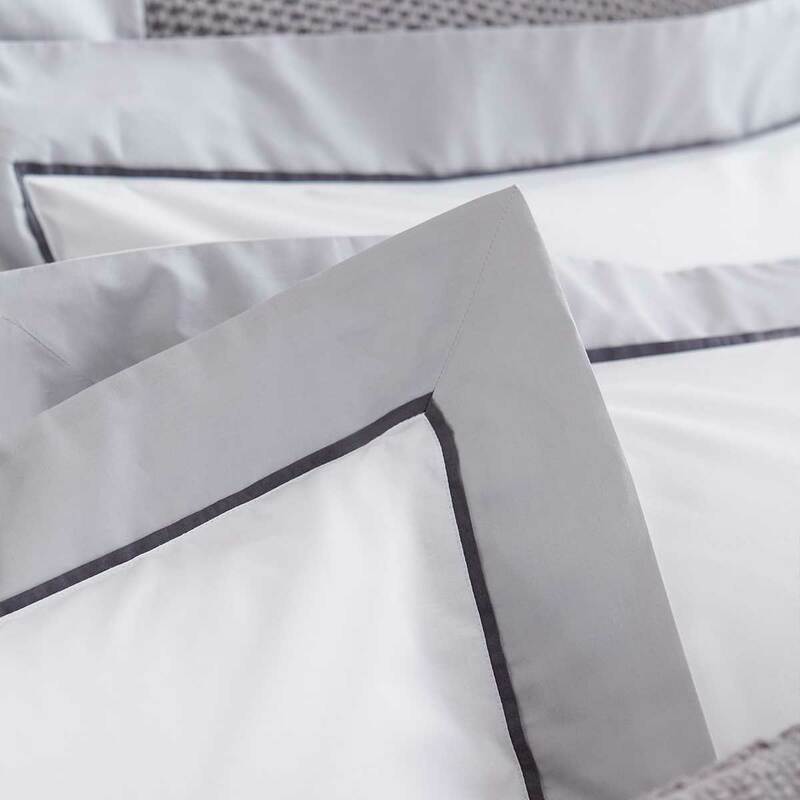 DUSK.com’s luxury designs are available in duvet covers, pillowcases, flat sheets and fitted sheets.